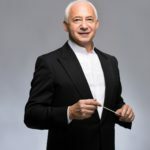 The National Philharmonic Orchestra of Russia will take part in the VIII All-Russian Festival "Vladimir Spivakov Invites ..." in the Perm Region. The Orchestra's concerts under the baton of Vladimir Spivakov will be held on May 23-27, 2017, at the Great Hall of the Perm Philharmonic Society and at the Center for Creativity and Leisure in Polazna. The Festival in Perm Krai has been held every year since 2010 with the support of the Ministry of Culture, Youth Policy and Mass Communications of Perm Krai and the Ministry of Culture of the Russian Federation as part of the "All-Russian Philharmonic Seasons" Project. 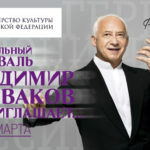 Vladimir Spivakov: "Our repeated visits convinced us that Perm is an advanced city that owns a remarkable philharmonic society. Not every region or oblast centre can boast of such philharmonic activities. And the audience there is grateful, well-prepared and intelligent, subtly following the nuances of a performance ... ". The All-Russian Festival "Vladimir Spivakov Invites ..." has become a landmark event in the musical life of the Kama region. 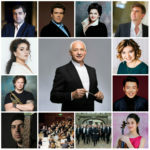 Among the participants of this year's Festival there are titled musicians and rising stars: the violinist from Germany Clara-Jumi Kang, who became a sensation of the 15th Tchaikovsky International Competition in Moscow; Roman Borisov, a 14-year-old pianist from Novosibirsk, a prize-winner of the First Vladimir Krainev Moscow International Piano Competition and more than ten other contests, an awardee of Denis Matsuev's scholarship; Ekaterina Mechetina, a famous Russian pianist; Anna Aglatova, a soloist of the Bolshoi; Ksenia Nesterenko and Tigran Ohanian, the finalists of the "The Grand Opera" TV Project ; and famous jazz trumpeter Vadim Eilenkrig. 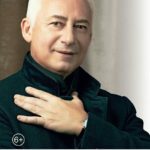 All the concerts of the National Philharmonic Orchestra of Russia will be conducted by its Artistic Director Vladimir Spivakov. 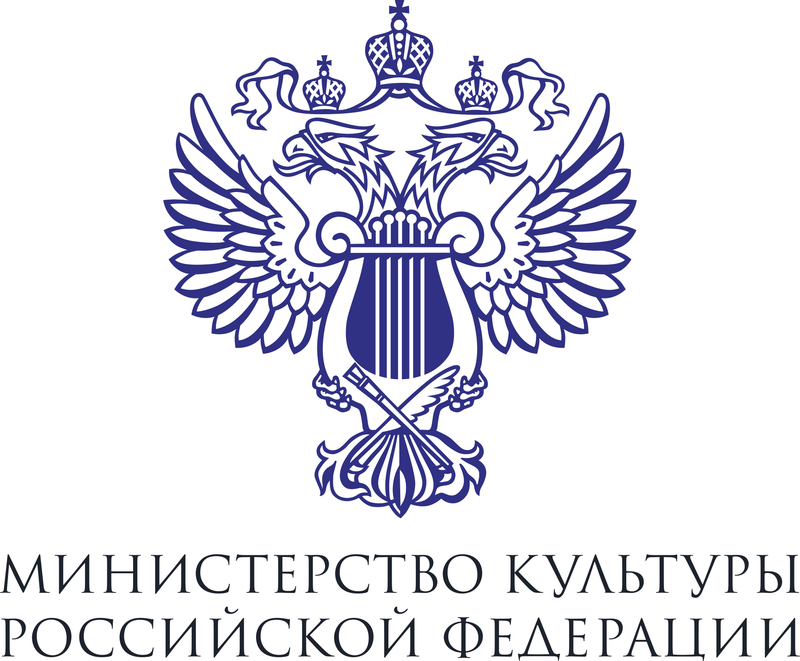 In order to make the music culture accessible to most diverse social strata of the population, the Perm Philharmonic Society organizes online broadcasts of the Festival concerts within the framework of the Virtual Hall Project.